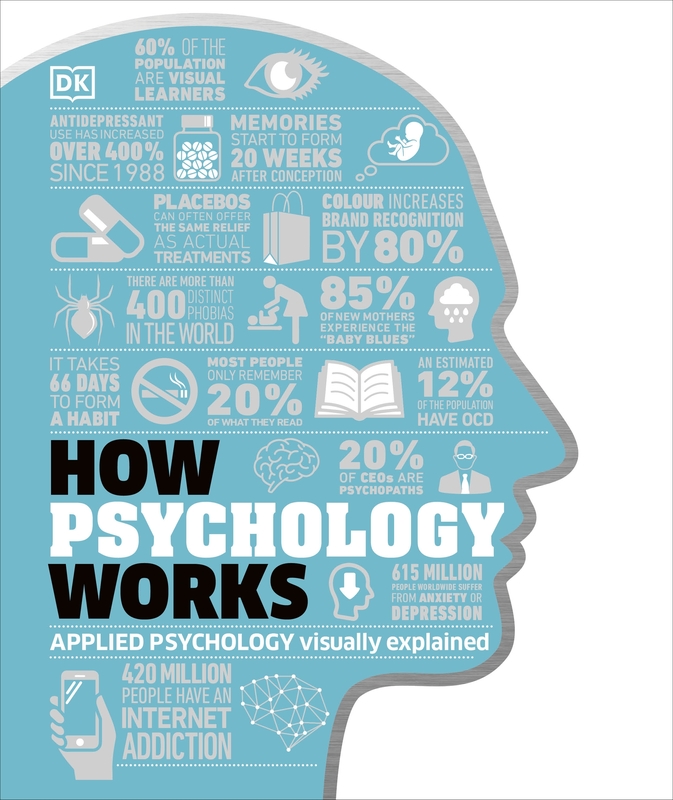 Explore the human mind and understand the science behind how you and other people in your life think and act in a wide range of everyday situations with this brand new visual guide to applied psychology. 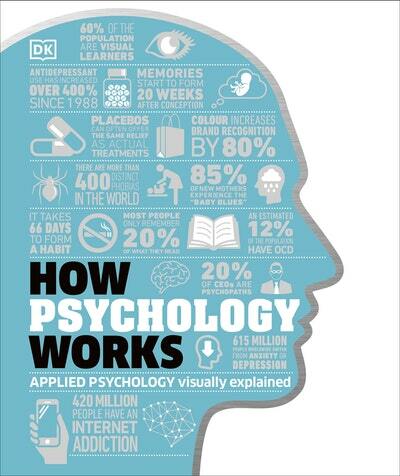 Using straightforward definitions and clear, striking visuals, The Psychology Handbook makes the workings of the brain easy to understand and shows what happens when things go wrong, with information on disorders such as anxiety and paranoia, as well as explanations of the different therapies that are used to treat them, from CBT to psychoanalysis, group therapy to art therapy. 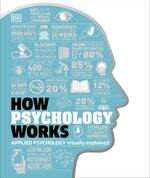 Love How Psychology Works? Subscribe to Read More to find out about similar books.